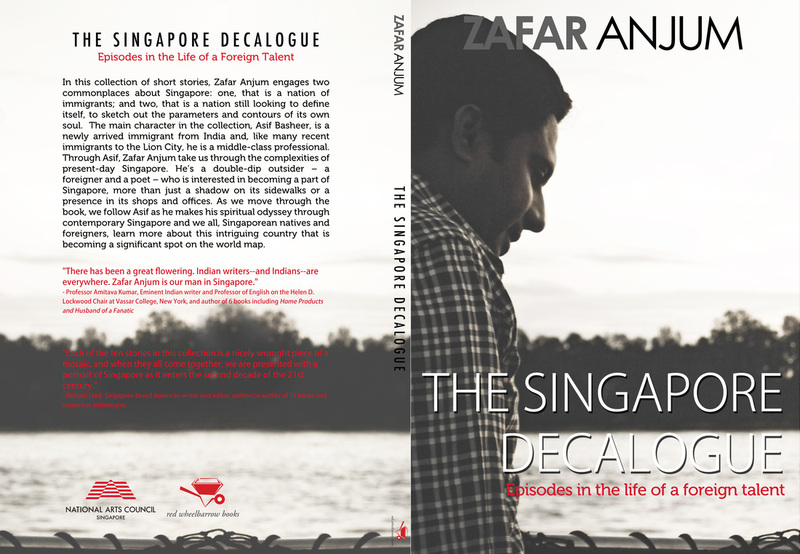 In this collection of interconnected stories, Zafar Anjum presents two commonplaces about fast-changing Singapore: one, that it will always be an island of immigrants; and two, that it is a nation still looking to sketch out the parameters and contours of its own soul. Through Asif Basheer, a newly-arrived ‘foreign talent’ from India, Anjum takes us on an unforgettable odyssey of love, lust, hope and despair. Written with acuity and grace, the stories in this collection are sensuous, tender, charming, heartbreaking and tragic.